Our efforts in monitoring the Santa Clara Valley Transportation Authority with reports on where transit funding comes from and where it (doesn’t) go. 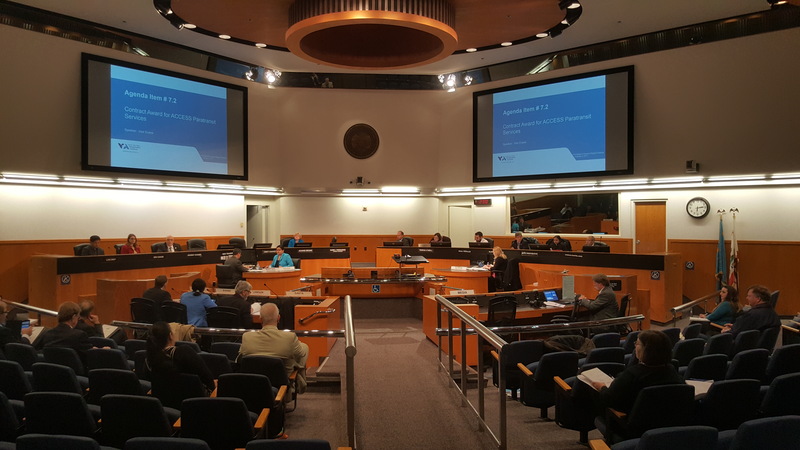 BART tunnel options won’t be the only things the Santa Clara Valley Transportation Authority (VTA) Board Of Directors will discuss this evening. 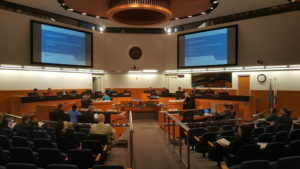 Besides discussion of “single-bore” vs. “twin-bore” tunnel choices for the BART subway in downtown San Jose, the VTA Board Of Directors will vote on spending over $3 million of your tax dollars on 64 Braun Entervan paratransit vehicles for its ACCESS paratransit program. The VTA Board will also vote on spending $847,743 of your tax dollars on parts needed to heat and cool the light rail vehicles. 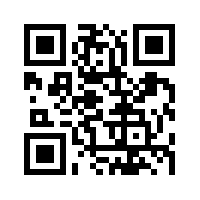 Read up on the transit and parking directions you need to this evening’s VTA Board Of Directors meeting.